What Kind of Paper is Used in Sketchbooks? As an artist you might wonder what are the different kind papers used in sketchbooks. We will review some of the paper types that are commonly used in sketchbooks, so you won't have to wonder anymore. 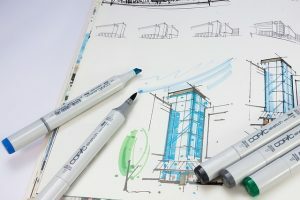 We hope that this article will help you find the perfect sketchbook paper that matches your drawing style and media. In this article we will only look at different paper makes and textures, we will revisit this article in the future and add more information. We would like to invite you, the readers, to leave comments below and let us know any paper related information you'd like us to review. But let's look at paper make first. Wood pulp paper is the most common type of paper used for sketchbooks. Unless otherwise stated, 90% of sketchbooks would use this kind paper. 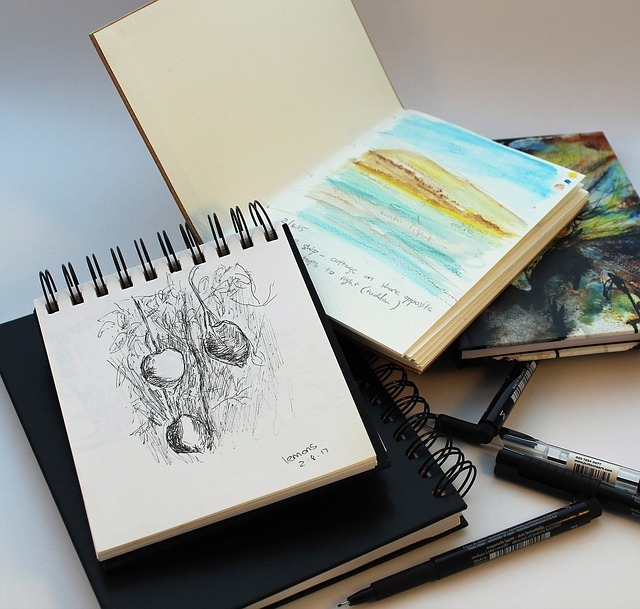 Pulp paper based sketchbooks are versatile and can be used for any kind of media, but mainly dry media. These sketchbooks are also relatively cheap in price as such they make a great entry level sketchbooks. 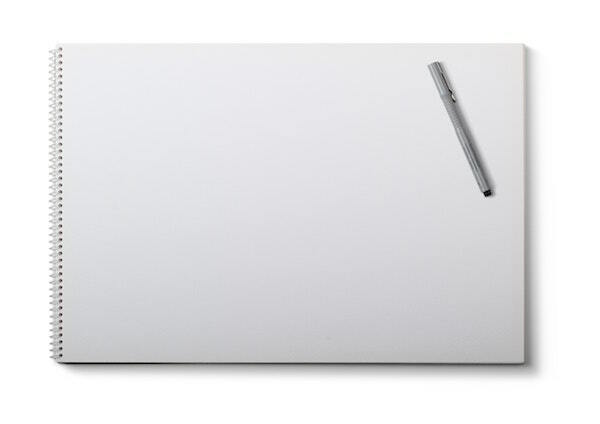 Cartridge paper is well known for its thickness (some call it a heavy paper). Although they come in various weight, it is quite common to see them in the range of 150-300 gsm. In terms of texture, they can be smooth or textured. Event though they are thick, these papers are mainly suitable for dry media only such pencils, ink, charcoal and crayons. As a side note, have you ever wondered why they are called cartridge paper? According to wikipedia, these papers were originally used as forming the tube section of shotgun shell. Interesting fact isn’t it? Watercolour paper is made using a mixture of water and fibers and is often treated with a coating of gelatin. The cotton content of the fibers determines the quality of the paper, for a high grade / artist grade paper, the cotton content can be as high as 100%. The high cotton content contributes directly to the durability of the paper. 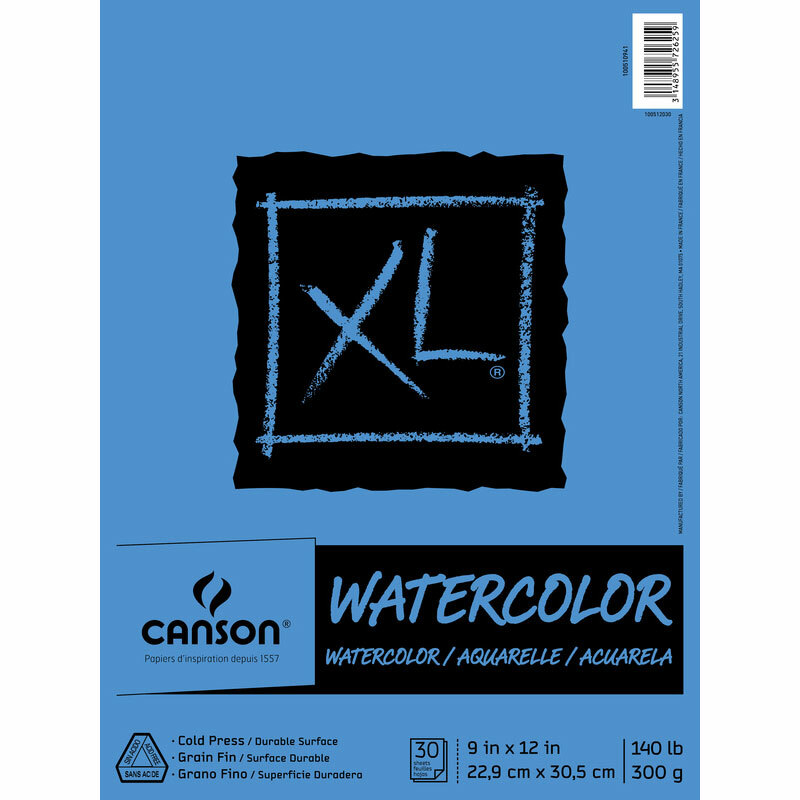 If you are an artist that plans to use techniques such as scrubbing and scrapping, you definitely want to get a watercolour paper with high cotton content. Having said that 100% cotton paper are hard to find and if you can find one, it would be expensive. A lower grade watercolour paper used a mixture of wood pulp or other fibers and cotton. The lower grade paper understandably has lower durability, as such it will not survive multiple layers of washes. A good use case of lower grade watercolour paper is … surprisingly for pencil work! 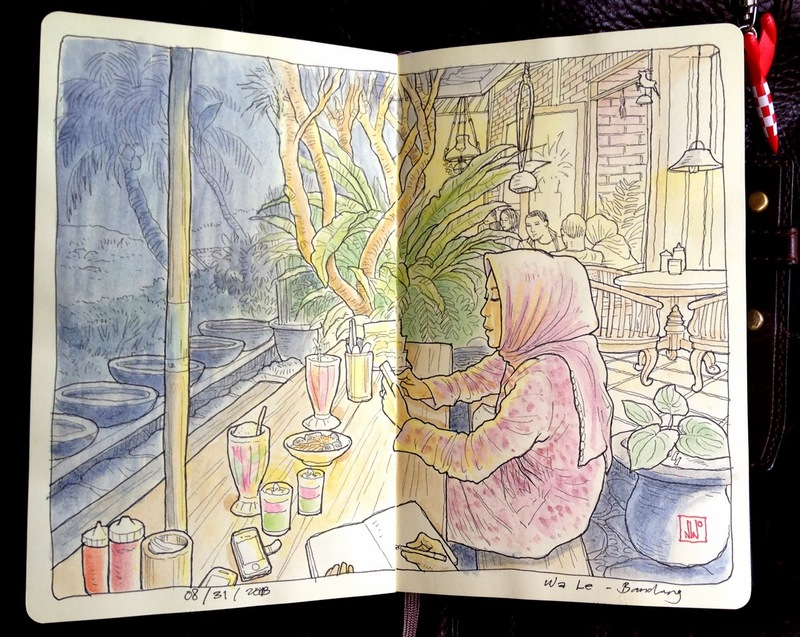 It is quite common for coloured pencil artists to use watercolour paper for their work. 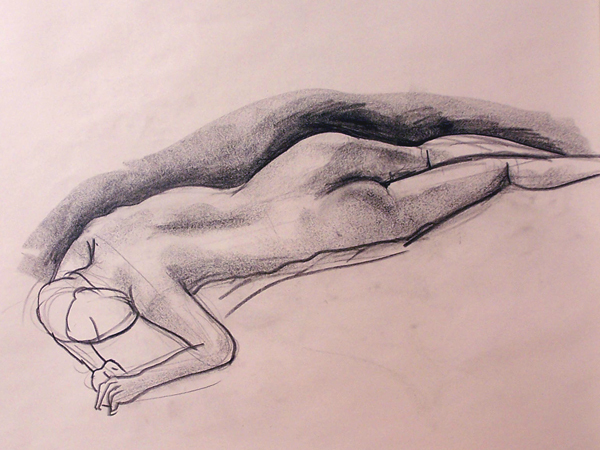 Smooth papers are good for drawings with sharp edges and fine details, they are primarily for ink and pen drawings. Textured papers will accentuate the colour of the drawings, so it is natural that textures papers are commonly used for watercolour drawings. You probably don’t want to use pencils on textured paper as it will wear down the pencils quicker, but having said that, do some experiment with it, you might be surprised with the result! Rough papers are also good watercolour. 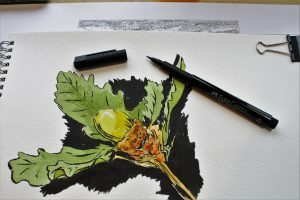 Before we end the article, as we have stressed out in some of our articles – if your budget allows always opt for sketchbooks with acid-free papers. 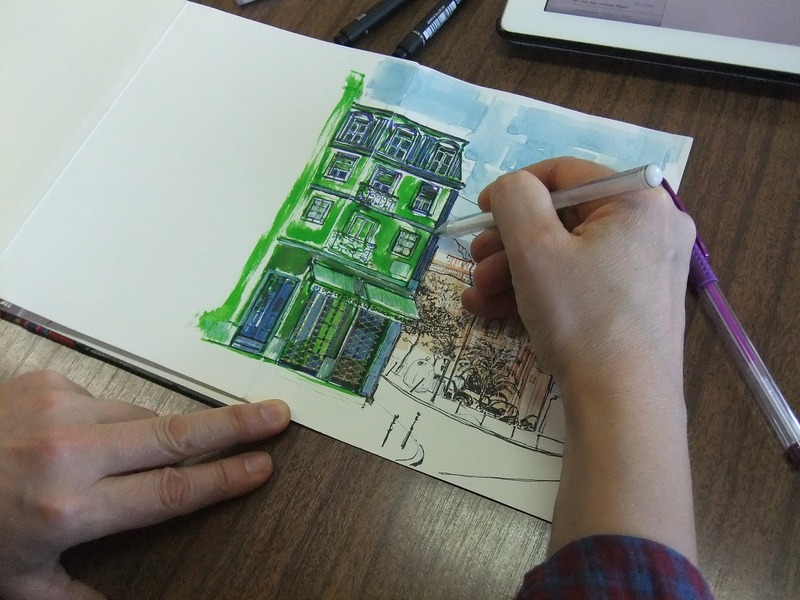 Acid free papers will keep the colour of your drawings or sketches longer. We hoped that this little article has helped you (remember to leave a comment below, we’d love to hear from you). As with many questions in life, the answer to the question is: it depends. 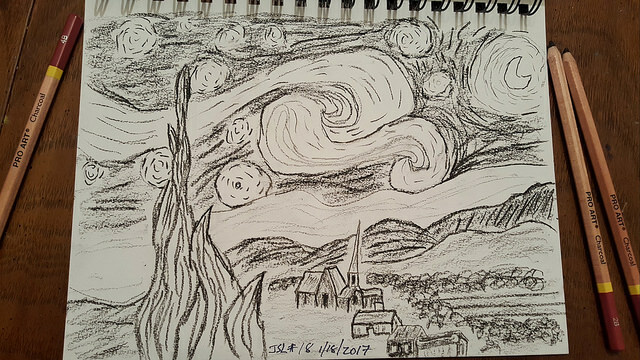 The paper that you use will depend on your drawing media and techniques, remember to always be experimenting. 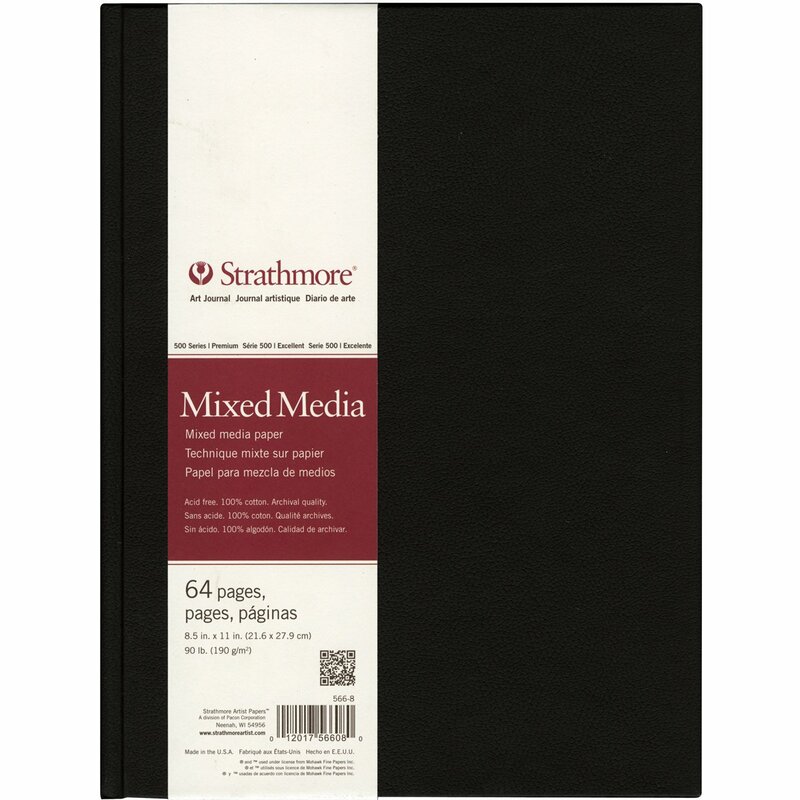 Speaking of experimenting, we could recommend a mix media sketchbook especially if you are an artist that uses multiple media. 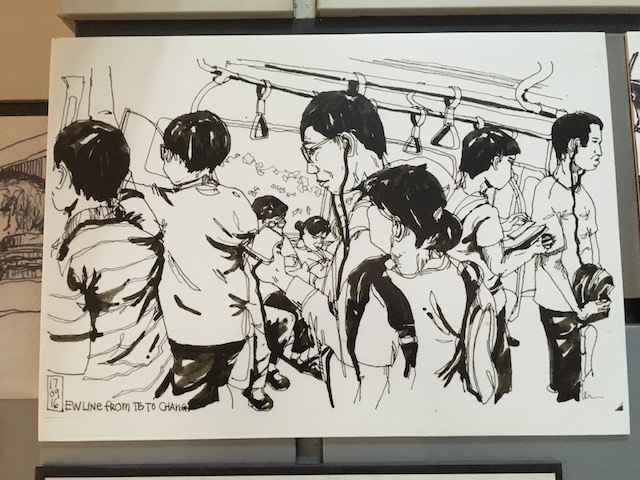 We really like this mixed media sketchbook from Canson, that can be used for wet and dry media – it is reasonably priced and affordable as an entry point sketchbook (wait for our review of mixed media sketchbooks).